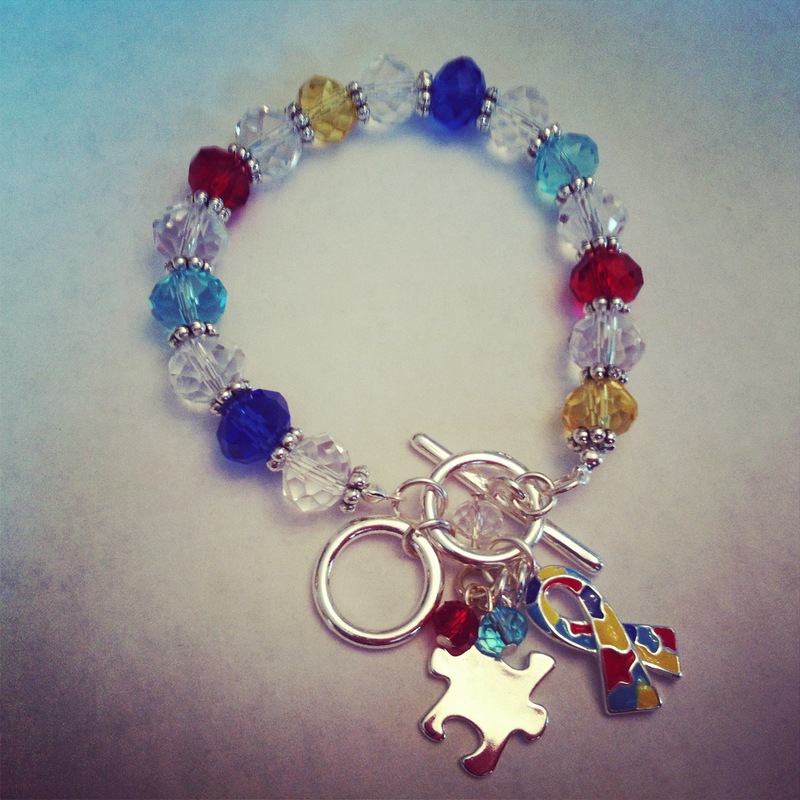 Autism Bracelet Giveaway Winner!! | I am JuJu! ← A Birthday Interview On Hailey’s 11th Birthday! Becki, e-mail me your address to iamjujublog (at) yahoo (dot) com and I will get it mailed out to you! If you didn’t win a bracelet & you would like one you can e-mail me at the same address & I’ll get back to you with the details! All proceeds are going to help get Skylar an adaptive bike!